LUXPAR · We make people meet. The Eastern countries comprise Europe’s growth zone. From an economic point of view, countries like Poland, Ukraine and Russia grow at an noteworthy rate. A wealth of expert knowledge opens the gates to Eastern Europe. Partnering with LUXPAR earns you a part of our rich expert knowledge in the Eastern Europe countries. Our company’s head-quarter in Essen, Germany, and our branch office in the heart of the Ukraine serve as both our and your base camp. What you can do with us. Your first steps into Russia or Eastern Europa would usually require a wide range of in-depth knowledge – spanning from local regulations over established business habits and etiquette. Translation services and travel route planning, acquisition of reliable means of transport, support for all logistics challenges and much more are part of our offerings. Introducing you to local partners matching your very specific requirements is one of our key areas of expertise. At present, this service is available on both our German website Partnervermittlung Ukraine and our multi-lingual site fairlove Singlebörse. 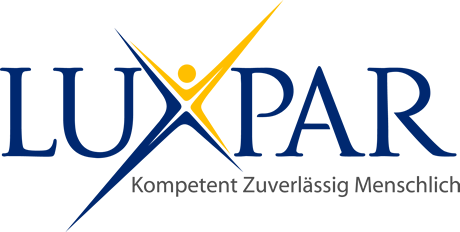 © 2008 – 2019 LUXPAR GmbH. Imprint. Privacy. Deutsche LUXPAR-Site.